The BBC have released the synopsis for the penultimate episode of Doctor Who Series 9, Heaven Sent, check it out below. As revealed previously, this episode is a "one hander" though does also feature actor Jami Reid-Quarrell (Colony Sarf in The Magician's Apprentice). 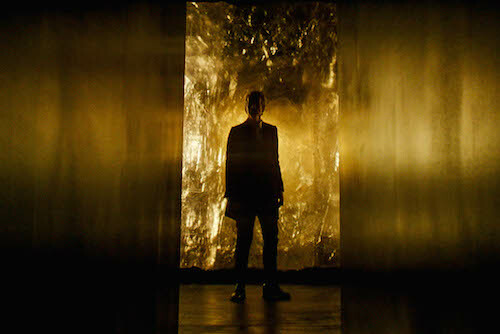 Doctor Who, Heaven Sent airs on Nov 28.